I saw no temple in the city, for its temple is the Lord God the Almighty and the Lamb. And the city has no need of sun or moon to shine on it, for the glory of God is its light, and its lamp is the Lamb. The nations will walk by its light, and the kings of the earth will bring their glory into it. Its gates will never be shut by day—and there will be no night there. People will bring into it the glory and the honour of the nations. But nothing unclean will enter it, nor anyone who practices abomination or falsehood, but only those who are written in the Lamb’s book of life. I went to Greenbelt for the first time this year, it was awesome – I loved the atmosphere, and I loved all the different kinds of worship – much of it in the open air. When I read this passage I thought about the difference between my usual Sunday church and the worship at greenbelt. Worship without walls. 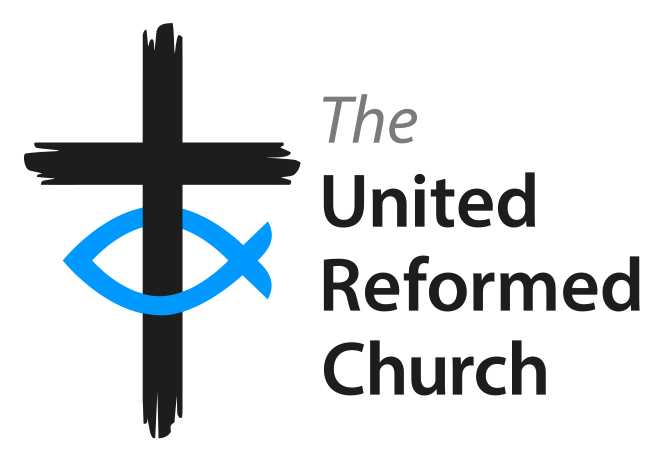 The URC has been asking the question lately “scrap the church?” – and there has been much discussion. Has church reached the point where it no longer provides spiritual nourishment in a way people need it today? The writer of revelation saw the new Jerusalem where there was no need for a temple, where there was no building, no tradition, no difficult words – between people and their God. For centuries the laity was “actively discouraged” from reading the bible for themselves in case they misinterpreted it. It was thought that it needed to be explained to them by a learned priest, in a building with special holy walls and rigmarole. These days we are encouraged to read our bibles, to be theologians for ourselves – there is no longer a layer of mystery between us and the words. It seems to me that any “temple of the future” might need to have a similar transparency in order for it to be appropriate for the centuries still to come – because there is no longer any need to have that layer between us and our God. we carry on doing what we have always done – help us to listen for your guidance, help us to be open to new ideas, help us to see YOUR way forward to the future you have planned for us. Ann Honey is a Church Related Community Worker at Robert Stewart Memorial Church in Newcastle upon Tyne.